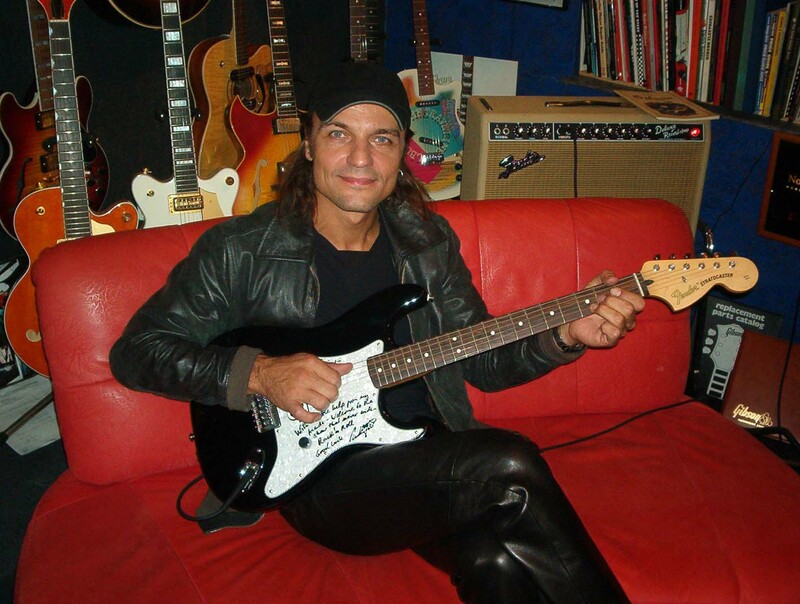 #KLOTZfamily: Welcome Matthias Jabs - Scorpions! The Scorpions are Germany’s rock export number one. Founded by Rudolf Schenker in 1965 as a school band, today they are the unchallenged leaders in Germany and are also among the best-known and most successful rock acts on the international scene. Their success really took off when Matthias Jabs joined the band in 1978. After sweeping the USA with their album “Lovedrive”, the Scorpions finally achieved superstar status in the US and throughout the world with 1982’s legendary “Blackout”. They played at the US Festival in 1983 and at the very first Rock in Rio in 1985 – two of the biggest festivals on the planet. And their song “Wind of Change” unexpectedly became the soundtrack for the reunification of Germany. Matthias Jabs was inducted into the Rock ‘n’ Roll Hall of Fame – the only German guitarist to receive the honour – and was presented with signature guitar models by the two largest guitar manufacturers in the world. He opened his own guitar store, MJ Guitars, in Munich in 2008. The store supplies valuable vintage and rare guitars and is also a popular meeting-place for the Who’s Who of the guitar scene. The Scorpions’ planned farewell tour proved to be longer than expected and so successful that the band said farewell to their farewell plans and instead delivered yet another stunning album, “Return to Forever” to mark their 50th anniversary. Throughout all the years, all the albums and all the tours, a consistent element has always been Matthias’ creative and melodic guitar playing, built on his sophisticated technique and superb sound. 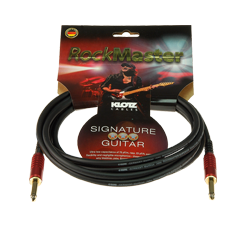 The bedrock of this sound is his own exclusive range of guitars – hand-crafted by a master guitar builder – but also, of course, the RockMaster cable series created by Matthias in partnership with KLOTZ. The guitar, patch and speaker cables meet every need and deliver exactly the sound that top professionals seek – in the studio and on stage.